Reel Inn in Panama-Experience the best Sportfishing in Panama- Offshore & Inshore Fishing Charters. 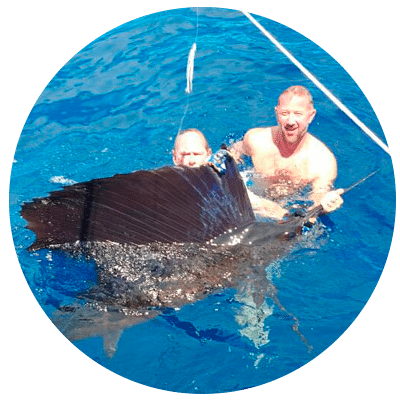 Operating for over 11 years, the Reel Inn Sportfishing Charter Company in Boca Chica, Panama is your ticket to a High-Speed Deep Sea Fishing or Low-Speed Eco-Tour Experience. Check out the services we have to offer and we hope to see you soon. An experience like no-other. 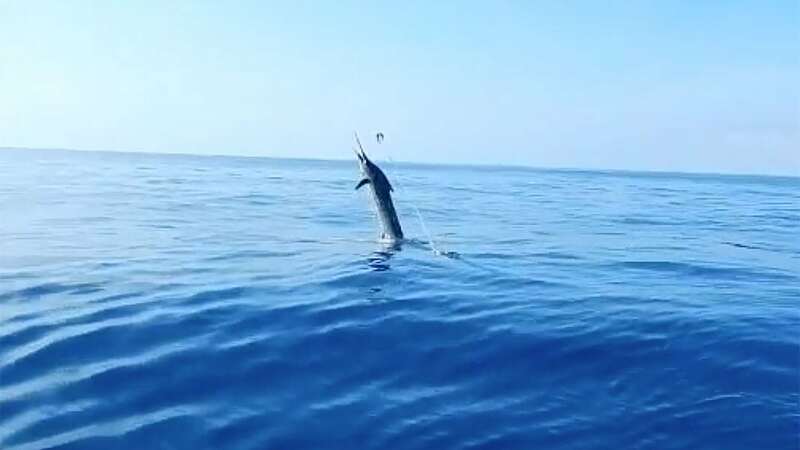 Panama offers the best offshore sport fishing waters around; You won't be disappointed. 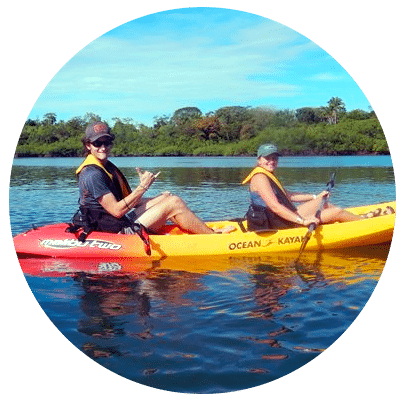 Enjoy a Guided Kayak Tour through the pristine Estuary or explore the Panamanian mangroves on your own. There are lots of places to rest your head while visiting Panama. Our 'Beached' Overwater Bungalow rental is a favorite. Discover a whole new world in what Panama has to offer, not only in deep sea sport fishing, but wild-life, beaches and more. 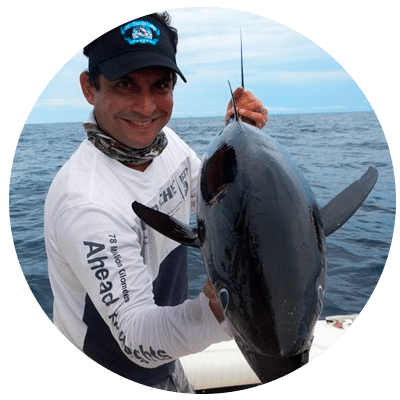 The Panama Sportfishing Thrill of a Lifetime! We wanted to thank you for THE most INCREDIBLE day on the water that either one of us has EVER experienced.. We cannot thank you enough and doubt we will ever stop talking about it. Capt. Merf and his wife Sue were excellent hosts and made our vacation an experience of a life time! The fishing and scenery were truly spectacular!! Deep Sea Fishing Charters, Inshore Island Exploring, Snorkeling, Whale watching, Kayaking, renting our “Beached Bungalow”, Horseback riding …you name it!